So you’re just starting out in the internet marketing world, and you’re wondering, “Am I doing this right?”. It’s a question all of us internet marketers have asked ourselves. Every business will realize the need to conduct a local SEO audit, whether they are just looking into SEO or if they’ve hired SEO consultants in the past. 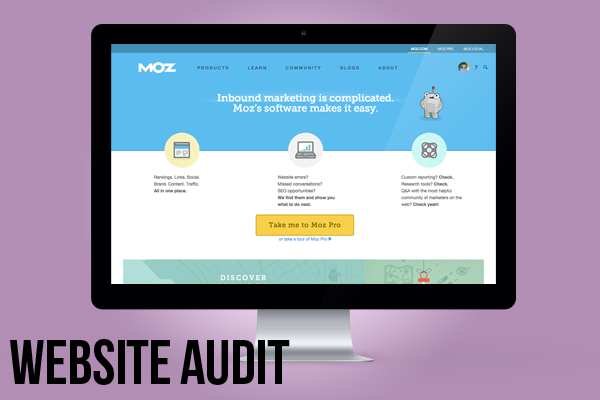 We’ve compiled our own mini audits to determine whether you are receiving a valuable SEO service. Use these lists as a guidebook when you begin SEO for your own business, or as a checklist when auditing the work that has already been done for you. DISCLAIMER: These lists are in no way exhaustive of either the resources you can use to determine the value of your SEO service or the methods you should take to develop good SEO habits. For further research on SEO and how to improve your website’s rankings, we recommend visiting Moz.com and SearchEngineLand.com. 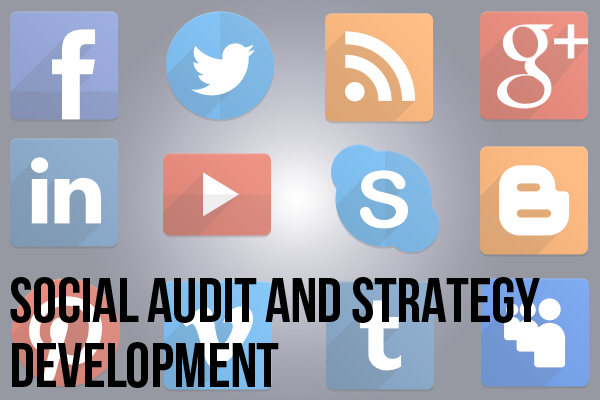 For a more extensive audit guide, check out Casey Meraz’s post here. And of course, with any questions, you are welcome to Contact Us. Claim/Create your business – For a full explanation on how to claim your business, you can reference this post about managing Google Plus listings. To create your business, log in to your personal Google Plus page, hover over the Home icon on the left of the feed, then click on Pages in the list. Click “Get Your Page”, then select your type of business. The next steps in the creation process involve searching for your business to make sure it isn’t already on Google Plus, and then finally creating and verifying the listing. If you are editing the address for a service area business, make sure that you check the box for “I deliver goods and services to customers at their location” and then uncheck the box that says “I also serve customers at my business address”. 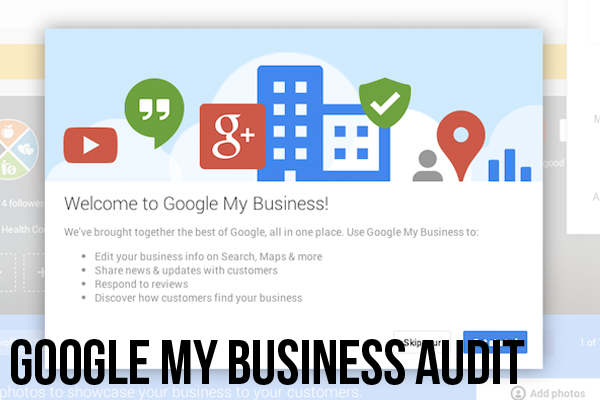 This will ensure that Google reads your My Business page correctly and also hides your address on your page. Google doesn’t like answering service or 1-800 numbers. Use a local phone number whenever possible!! Google also recommends using an email with a custom domain. This helps to establish validity with your page. Choose two or three categories, and make sure they dictate what you ARE and not what you SELL. For example, select Auto Repair Shop instead of Brake Repair & Installation. Include as many photos of your business/products as you can, but at least 5 so the slots on the Maps results are all filled. Introductions should be at least 250 words, and non-spammy. Verify your page – This can be done over the phone or via postcard that arrives in 2-3 weeks at your business address. Most edits to your page and posts won’t go live until you are verified, so start this as early as you can. Post quality content to your page – Check out this post on how to engage your followers and implement a good social media strategy. Start a Local Citations document or spreadsheet – keep track of all your local listings or citations and passwords as well as what needs to be taken care of for each. Google yourself – start by looking for your top ranking business listings. Add each listing to your Local Citations spreadsheet and indicate whether you have access to it. Also mark any changes that need to be made to make each listing have consistent information about your business. Different pictures and descriptions are fine, but the Name, Address, and Phone Number of your business should be identical across the board. Use a local listing aggregator or management system to find and remove duplicate and inaccurate listings – We wrote a post here not too long ago about our favorite local listing management sites. Our recommended listing site is Moz Local because of its clean design and ability to find a lot of listings at once. Use a local listing aggregator or management system to create listings – you might be missing a mention on the major sites like Yelp, Bing, CitySearch, etc. Create as many listings as you can on the main aggregator sites, and over time, listings will be published out to even more sites. Continue to use your Local Citations document – spend some time each month going over the spreadsheet and checking what still needs to be fixed. Local citations are important enough that they should be revisited often until any issues are solved, but they shouldn’t dominate your search engine optimization strategy. Decide where you would like to get more reviews. Your Google Plus page? Your Yelp page? Your website? 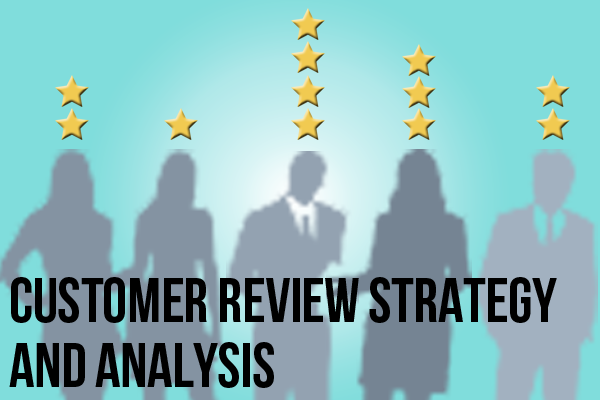 Draft a strategy to acquire more reviews in these places. It would be a good idea to create a step-by-step guide that you can either email to customers or pass out directly after you complete your interactions. REMEMBER: Some review sites (Yelp especially) will penalize your business listing if it appears that your reviews are solicited or a reward is offered in exchange for the review. They want all reviews to be natural and from the heart of the reviewer, so keep this in mind as you draft your strategy. Gain access to listings that currently have reviews for your business. 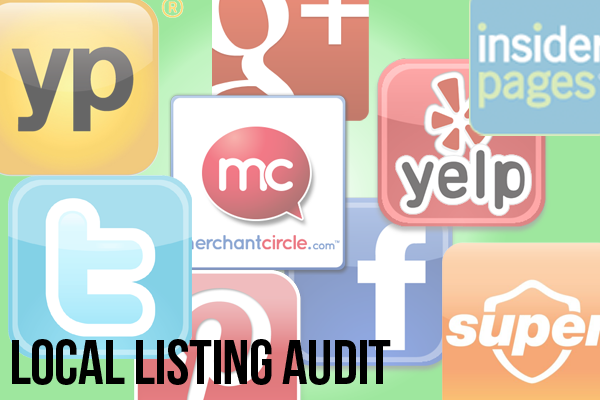 This is easiest after you have finished your Local Listing Audit. Now that you know you can access and respond to reviews for these listing sites, start advertising them as additional places to leave a review for your service or as a page where potential customers can read more from people who have already experienced your product or service. We recommend creating a page on your website that features the icons for each of these listing sites linked to their respective business listing. Attack negative reviews. If there is a way to delete a negative review for your business, do it. If not, move on to step 4. Respond to all reviews. It’s easy to respond to people that are praising your work, but harder to know what to say to a disgruntled customer that just wants to rant about how you did them wrong. Respond anyways**. Decide what your company policy will be for people that had a bad experience (offer a redo of the service, a discount on their next service, a personal phone call, etc.) and then communicate with the reviewer. Sometimes it’s beneficial for your business listings to have negative reviews, as long as your response is also seen, because it shows researchers and potential customers that you care about the way your business is perceived and you’re willing to spend the time working things out with them. **Some people aren’t worth responding to. If it will only make matters worse, skip the negative review, but respond to as many as you can. Keep checking back on these local listing sites, or set up notifications to alert you when you receive a new review. Add Alt Tags to all images. Include a Page Title and Meta Description on every page. Check for Site Errors like broken redirect links and server errors. There are a variety of resources online that can help you determine why your website might not be ranking as well as it should. Improve your website content. Add paragraphs and revamp text. There should be no duplicate content. Also, you should have many natural instances of your targeted keywords and related topics. This is where your previous understanding of good SEO tactics can really come into play. Spend time optimizing your website every month, because the fresher your content is, the more the search engines will trust it. Set up your business page on Facebook, Foursquare, Google Plus, Twitter, Pinterest, Instagram, and YouTube, or as many of these sites as are applicable to your business. Make sure that your business information is correct on all. Pay attention to special circumstances that apply to service area businesses. You may want to hide your physical location or create targeted boards, pages, or streams that cater to the geographic areas you serve. Determine your company goals. Are you looking to gain brand awareness and exposure? Increase traffic to your physical location? Get more hits on your website? Develop a strategy that achieves these goals. Read this post to get some ideas of how you can use social media to benefit your business. Post regularly and stay apprised of the activity on your social pages. Use these as unwarranted outlets to gauge customer satisfaction, research and development, and general clues as to how your business is doing. Be sure to link all your social pages to your website and each other. Encourage website visitors to visit your business pages on social media and direct social followers to your website to build strong connections. Include high-quality graphics on all your social platforms. We covered a lot of ground in this post, and there’s a lot more we could cover! SEO is an ever-changing field, but the best you can do is stay on top of your online presence, which will help ease your transitions through every phase of change. Don’t neglect your online exposure; take advantage of all the potential customers by staying in touch with them on your website, local listings, and social platforms. Consult with your marketing team and decide what goals you can set for yourself in the near future. 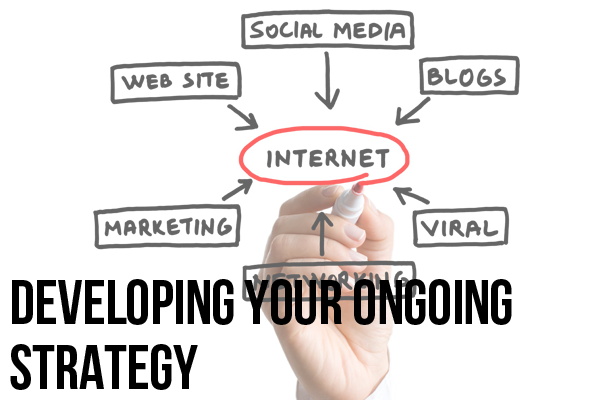 The internet is definitely an under-utilized tool when it comes to marketing and advertising. Questions about this post? Contact us here. Share this post with your friends on social media!